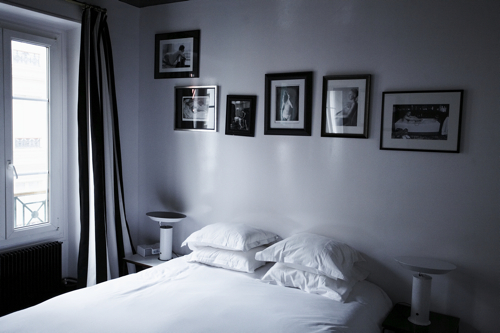 Since the opening of Hôtel Amour in 2006 the in-crowd has loved it. And the in-crowd, by definition, is young, beautiful and pretty cool. It’s actually hard to find a place more arty and edgy. 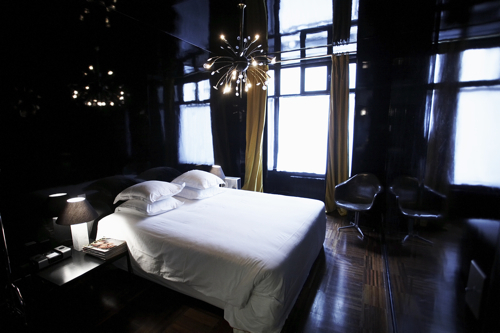 The 20 rooms are all different, each one decorated in the theme of the place: amour, love in other words. Translate it with “eroticism”. And it’s probably this little naughty twist that has made the reputation of Hôtel Amour and created the buzz around it. Are you famous or masochistic? There are a lot of fancy people and fashionistas in the restaurant, at the bar or in the garden of the hotel, but is it really so fantastically hyped that “waiting in queue for the toilets has never been so entertaining”, like one critic claimed? I don’t think so. I might be a little bit old fashioned, but when I stay in a hotel, I like to be treated like a guest. That means: the best way possible. But pretending to be part of the in-crowd means that you’re definitely part of a crowd. In other words, you are either very famous or a bit masochistic. You got the point? 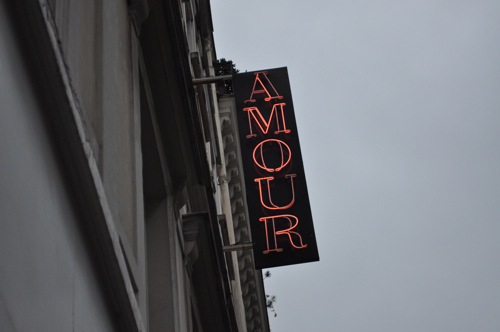 Here, at Hôtel Amour, it’s all about seeing and being seen. Don’t expect special treatment. All I can hope for you is, that the service at the hotel is better than the one in the restaurant. 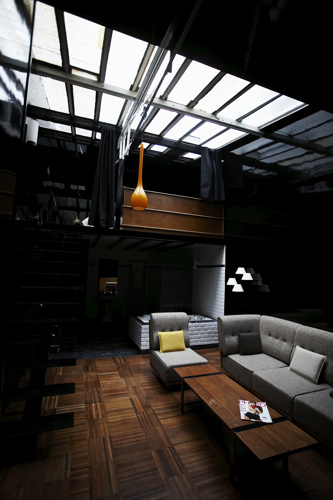 Although I have to admit that the rooms I’ve seen are quite special: most of them are predominantly black (or black and white), one with no window at all, a perfect hide-away, the other with one directly on the street, something more for exhibitionists. Single rooms start at 100 €, double rooms at 150 € and for a duplex expect to pay 280 €. Count 12 € for breakfast. You’ll quickly see that it’s hard to get more hype for less money. Some of the rooms have artists’ installations (by French artist Sophie Calle for example), another has a private bar and a large terrace (to hold your own party, I guess), but none of them have TV or telephone. Why should they? Why should you use such an old-fashioned thing then a landline when you are supposed to call at least one ipad and two smartphones your own? Internet is wireless and free, of course. And would you really miss watching TV when the tribe outside is so, so beautiful? Do you want my opinion? I don’t need this “nouveau chic”. I prefer to feel a bit pampered. It’s a vacation, after all. Or isn't it?